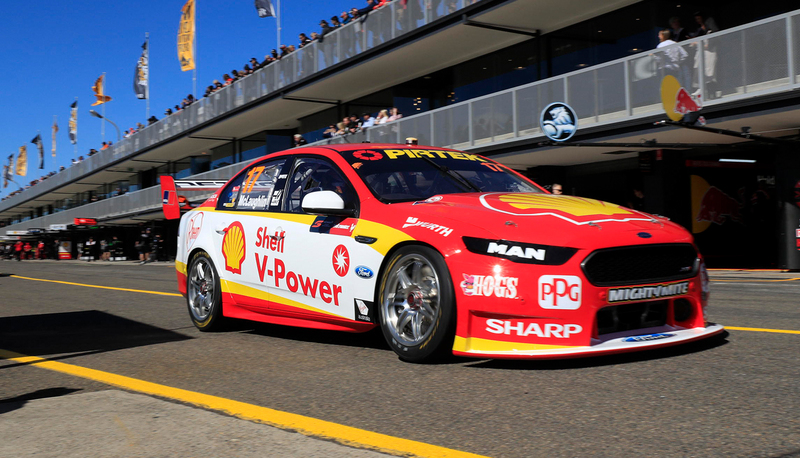 A third Shell V-Power Racing Ford is having a brief run at Sydney Motorsport Park today in preparation for next month’s Phillip Island tyre test. The team has prepared one of its spare chassis for the September 4-5 tyre test at Phillip Island, where it will be run alongside a Garry Rogers Motorsport Holden and a Nissan Motorsport Altima. 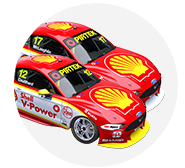 Shell V-Power’s spare car has joined the bulk of the current Supercars race cars at the Western Sydney venue today, where teams are completing a ride day. Supercars’ sporting and technical director David Stuart explained that the category is working hard to ensure sure it makes the most of the two days at Phillip Island. Dunlop and Supercars have planned the Phillip Island test as they evaluate changes to the soft tyre for 2018 following failures seen with this year's new construction tyre. 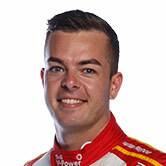 “The car has been put together for the tyre test and is doing a handful of laps today in preparation for that,” Stuart told Supercars.com. “We have a full testing program planned and can’t afford to waste any time with any little issues. “Part of it is running external infra-red sensors that will allow us to monitor the temperature of the tyre across the tread face on all three cars during the tyre test. Supercars will take the data from today’s brief running, rather than the team, and carry the Falcon down to Melbourne inside its own operations truck. Dunlop is expected to have three different variations of the current soft tyre to evaluate during the extensive Phillip Island test. 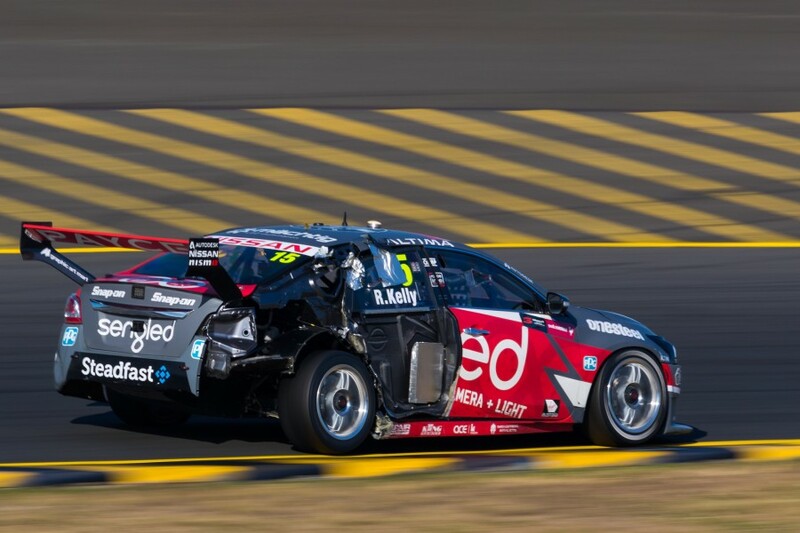 Yesterday's Race 18 at the Red Rooster Sydney SuperSprint saw multiple tyre failures, including a spectacular blowout for Nissan’s Rick Kelly. Dunlop pointed to cars dropping off the back of exit kerbs as a potential reason for the issues, as well as the influence of camber settings. Kelly has bristled at suggestions that the failures are the fault of the teams, quipping that his Sunday failure was “number seven for our car this year and number 368 for the category”. Stuart says that while Supercars is working with Dunlop to see if the tyre can be improved for 2018, avoiding failures is ultimately the responsibility of the teams. “Supercars is one of the only categories in the world not to mandate a static camber figure or monitor camber gain and the only restriction placed is a minimum tyre pressure,” he said. “This new tyre is extremely receptive to camber and the easiest thing to do would be to mandate a conservative static camber figure front and rear and raise the minimum tyre pressure, as other categories do. That would save a lot of time, money and effort. Supercars announced last month that it will revert to Dunlop's 2016 construction tyre for this year's Supercheap Auto Bathurst 1000 and ITM Auckland SuperSprint.